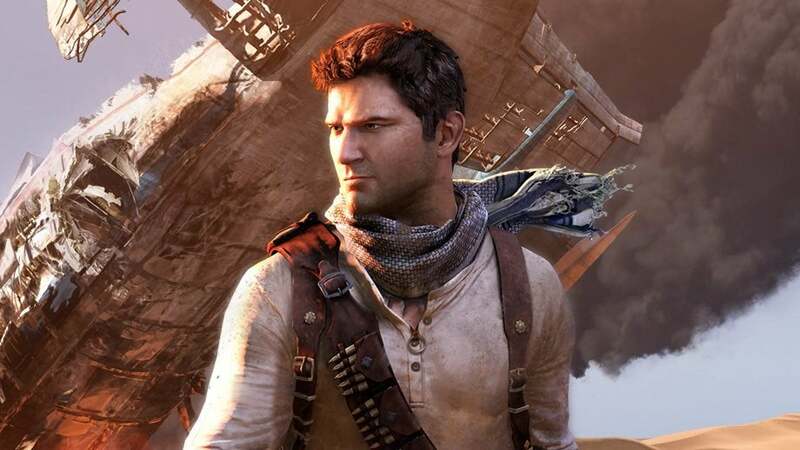 It appears that Nathan Drake’s foray onto the big-screen just hit an unexpected snag. Per a news post from the Hollywood Reporter, director Shawn Levy has stepped away from the big-screen adaptation of Uncharted, which was in the works over at Sony with Spider-Man star Tom Holland set to portray the young adventurer. It states that Levy is now working closely with Ryan Reynolds on the action-comedy Free Guy, which will have a video game focus of its own. Jodie Comer, who recently starred in the TV series Killing Eve, will appear in the film alongside Reynolds; and the cast will also include Stranger Things’ Joe Keery and Get Out’s Lil Rei. Levy will now direct this project instead of Uncharted, since Free Guy has a green light from 20th Century Fox, with filming set to kick off sometime in April. There hasn’t been much of an update on what’s happening with Sony’s Uncharted film, thus Levy shifting to Free Guy instead. There are a few details about Free Guy that we know thus far. It was written by Matt Lieberman; and focuses on a background character who comes to the realization that he’s in a video game world and vows to keep it alive when he hears rumors of a possible shutdown. He works with an avatar to save his world by any means necessary. Reynolds will play the main hero, while Comer will play his avatar friend, who will go by the name of Molotov Girl. She finds herself working with the game character after she finds out that the game world, which was actually created by her, is being shut down. Meanwhile, Rel will serve as a non-playable character in the game (Reynolds’ best friend), while Keery might have some form of villainous role as a rival programmer. Levy and Reynolds are also serving as producers on the project, alongside Greg Berlanti and Sarah Schechter. As far as Uncharted goes, Sony hasn’t provided any details on where it’ll go from here. Levy did provide a progress update back in August 2018, but we haven’t heard anything on the film since then. We’ll let you know if the studio names a replacement. Free Guy doesn’t currently have a release date; but with the filming schedule set, we could see it sometime in 2020. As for Uncharted, we’ll let you know if we hear anything further.